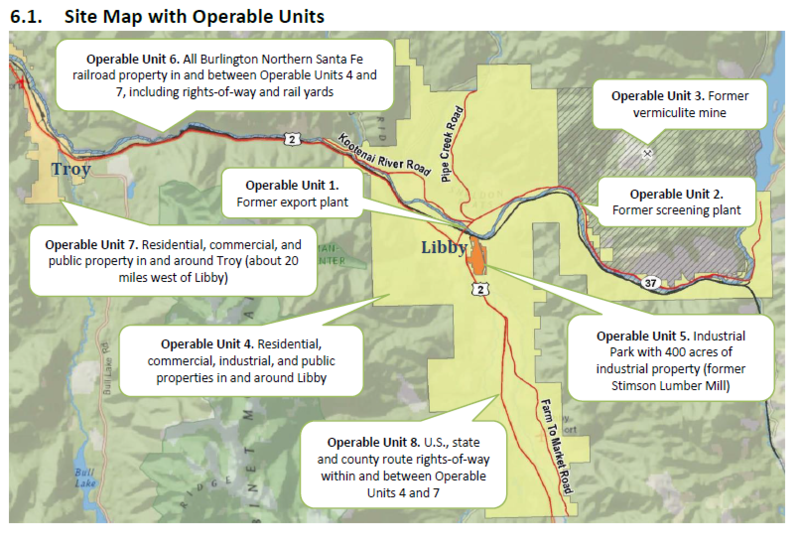 The cleanup of Libby’s Asbestos Superfund Site took a step closer to conclusion Friday when the Environmental Protection Agency released a final human health risk assessment. 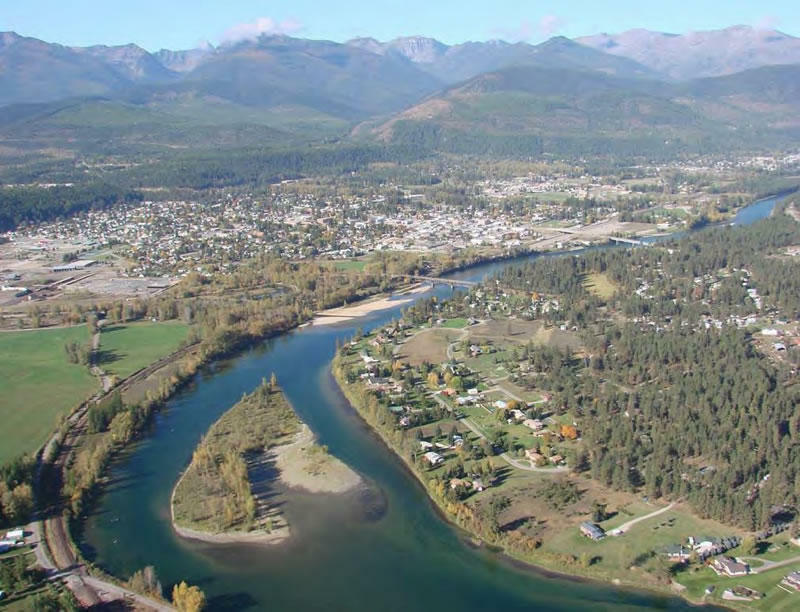 The EPA’s report concluded that it’s possible to live and work in Libby and Troy without concern of suffering from the respiratory diseases associated with asbestos. It confirms findings released in a preliminary report eleven months ago.